You are at:Home»iPhone»Sounds»My iPhone 7 Plus Is Hissing! The Real Reason Why. 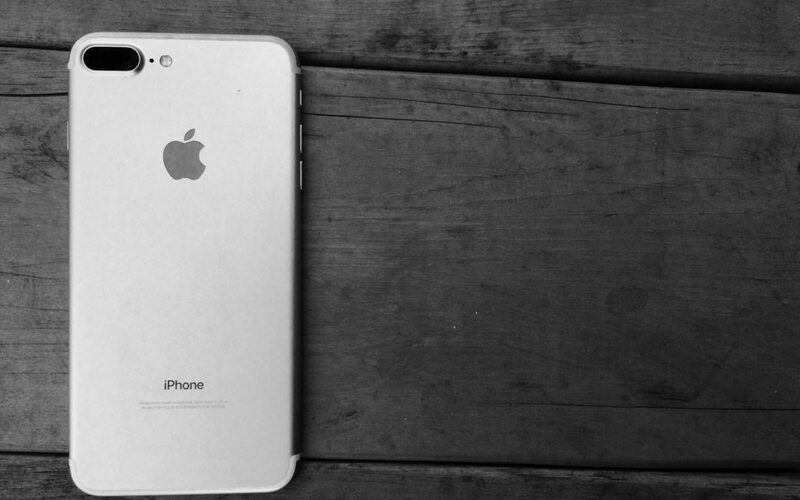 Luckily for you, there’s likely nothing wrong with your iPhone. In fact, this is a widespread “issue” that is being reported by a number of iPhone 7 Plus users worldwide. 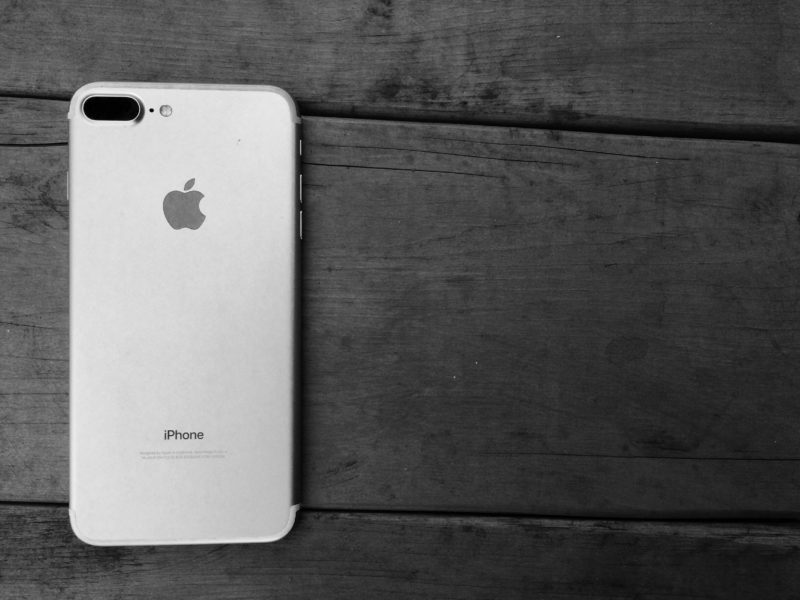 In this article, I’ll explain why your iPhone is hissing when it gets hot and what to do about the iPhone hissing speaker problem. 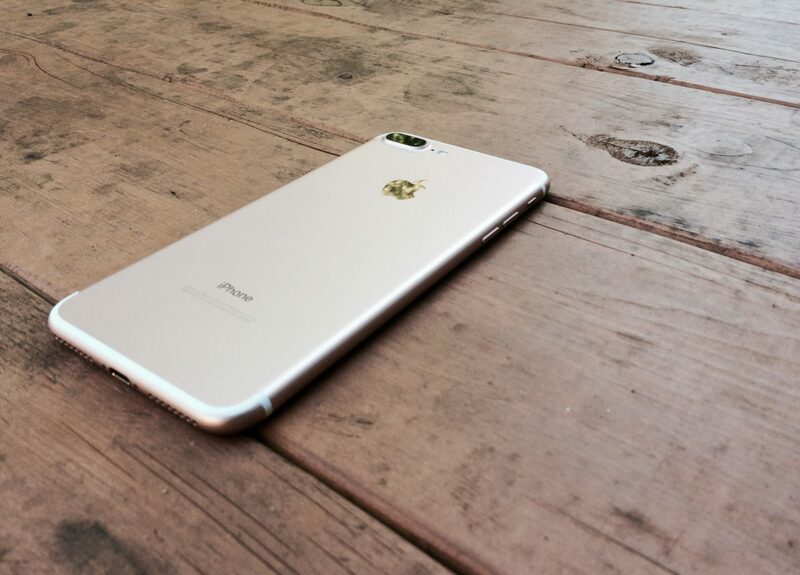 Many iPhone 7 Plus users have reported hearing a very faint hissing noise coming from the back of their iPhone. This has been reported to happen when the phone is performing other tasks that require the iPhone’s processor (aka: the iPhone’s “brain”) to do a lot of work — in other words, when it gets hot. For example, I hear the noise when recording video and opening apps. There are also reports of hearing this noise when charging the newly released iPhone. Upon further investigation, some users have found that this problem isn’t confined to the iPhone 7 Plus. In fact, there are several reports saying that the hissing noise is present on older iPhones as well, but that it went unnoticed because the noise is so faint on these devices. It’s also worth noting that because everyone’s ears are different, some may be hearing their iPhones hiss more intensely than others. Is My Brand New iPhone Broken? Since this is such a widespread issue, I think it’s safe to say there’s nothing wrong with your new iPhone. It’s normal for electronic components in computers, phones, and just about any other electronic device to make a bit of noise when being used to process data or perform other tasks. Why Is My iPhone Hissing? Your iPhone is making thermal noise or coil whine, a hissing or high-pitched sound that occurs in electrical circuits when they heat up or consume more power. The processor inside your iPhone gets hot and uses more power when doing complex tasks, which in turn heats up the speaker amplifier and results in a hissing sound or high-pitched whine. To learn more about thermal noise and coil whine, read this excellent technical article about what causes speakers to hiss, or this article about coil whine. Is There Anything I Can Do About My Hissing iPhone? Apple has yet to address the iPhone 7 Plus hissing issue — likely because the problem was first reported the weekend after the phone was released. However, I’d expect Apple to respond to the issue sometime next week with a statement explaining why the iPhone 7 Plus is hissing and potentially offer some type of software fix in the future. Since iPhones begin to hiss when they get hot, the obvious fix is this: Keep your iPhone cool. And how do you keep your iPhone cool? Reduce the load on your iPhone’s processor. To learn more about how to keep your iPhone cool, read our article about why iPhones get hot to find potential solutions. This isn’t a perfect solution, but it could alleviate the cause of the hiss, especially if a software problem with your iPhone is causing it to get excessively hot. Thanks for reading this edition of Payette Forward! We’ll be sure to keep you updated when and if Apple provides a fix for the iPhone 7 Plus’ hissing speaker problem. Until then, rest assured knowing that your iPhone is functioning properly. Let us know if you hear your iPhone 7 Plus hissing in the comments, and especially if you’ve found any solutions! Previous ArticleiMessage Effects Not Working On iPhone? Here’s The Fix! Next Article How Do I Turn On Battery Percentage On My iPhone?